Awesome And Eyes-catching! Great for Parties, Night jogging, Safety And All Kinds Activity In The Night Time! 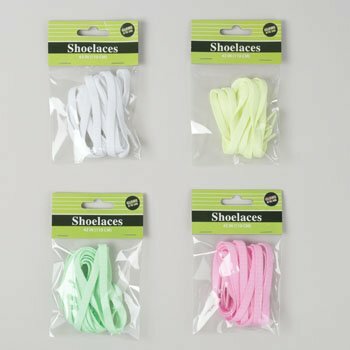 The Shoelaces Are Suitable for Any Kinds of Shoes, Including Running Shoes, Boots, Skate And So On.